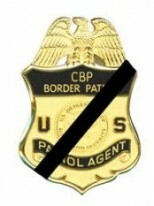 We are saddened by the recent news of a on-duty death of an Agent in Tx. We offer our sincere condolences to their family, friends and co-workers during this difficult time. This entry was posted on Sunday, February 3rd, 2019 at 10:24 am	and is filed under News. Both comments and pings are currently closed.